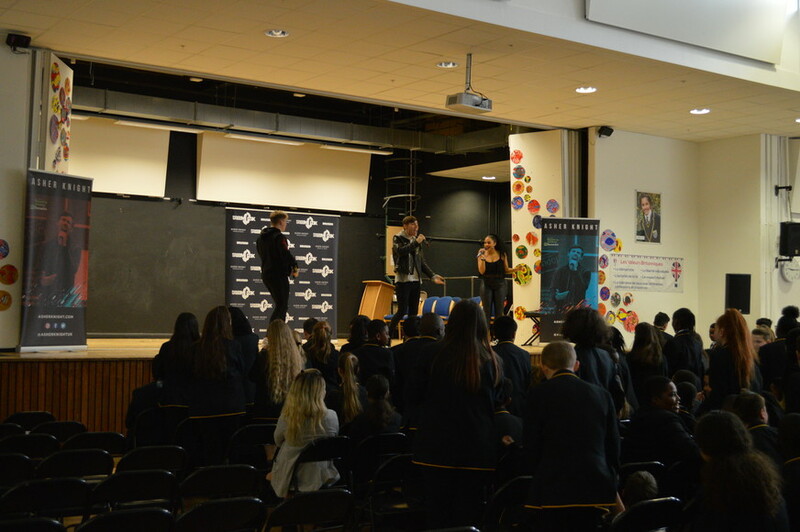 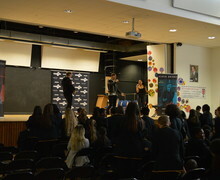 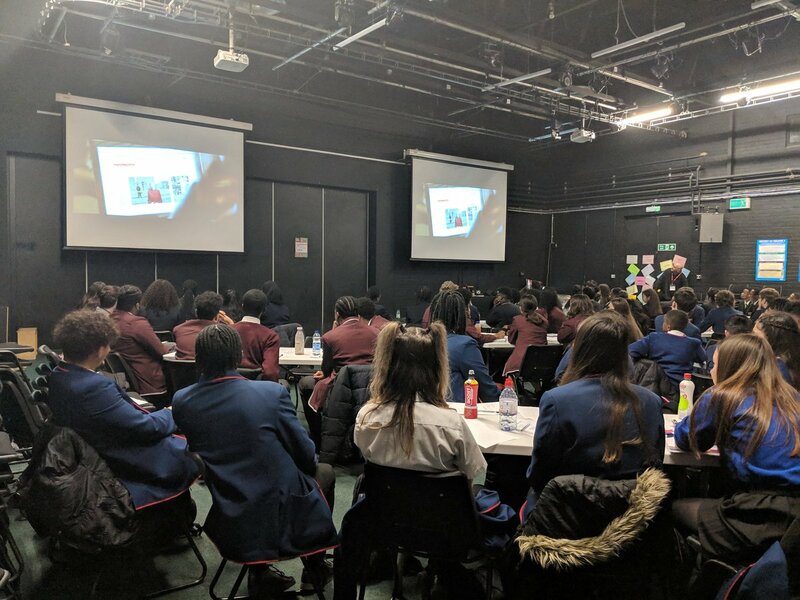 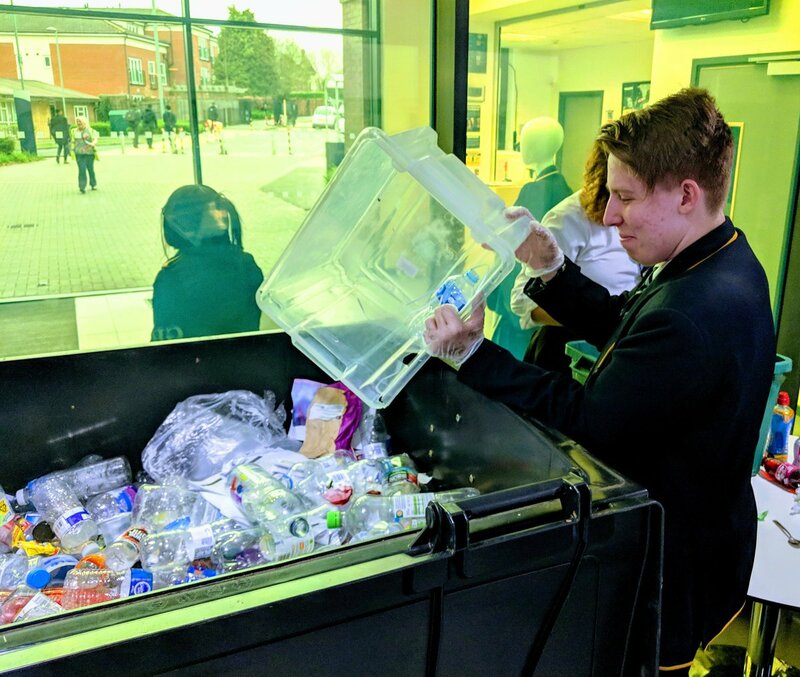 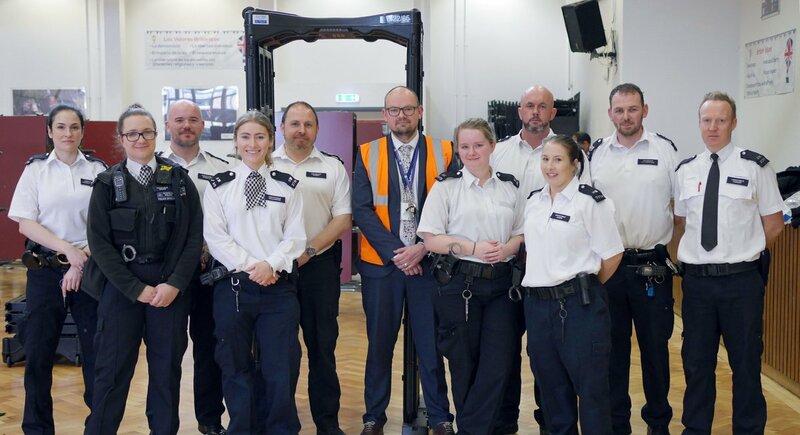 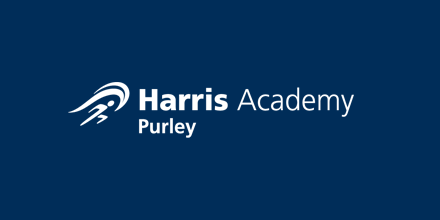 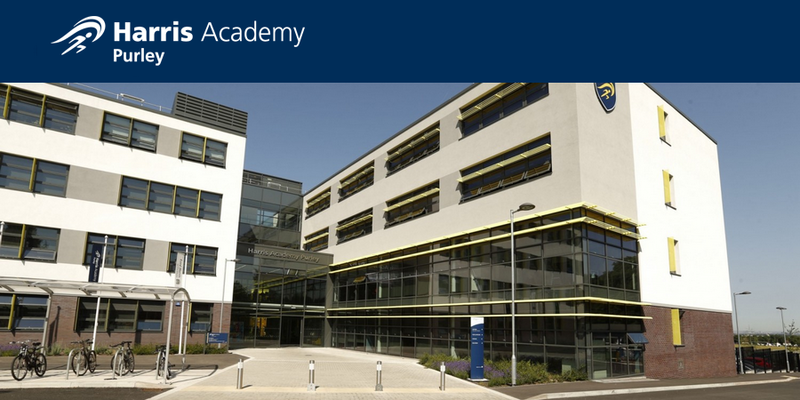 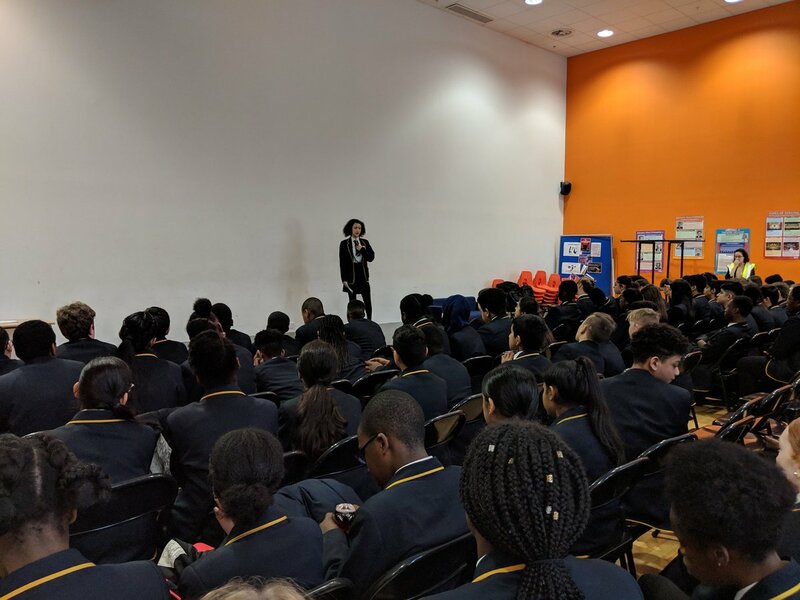 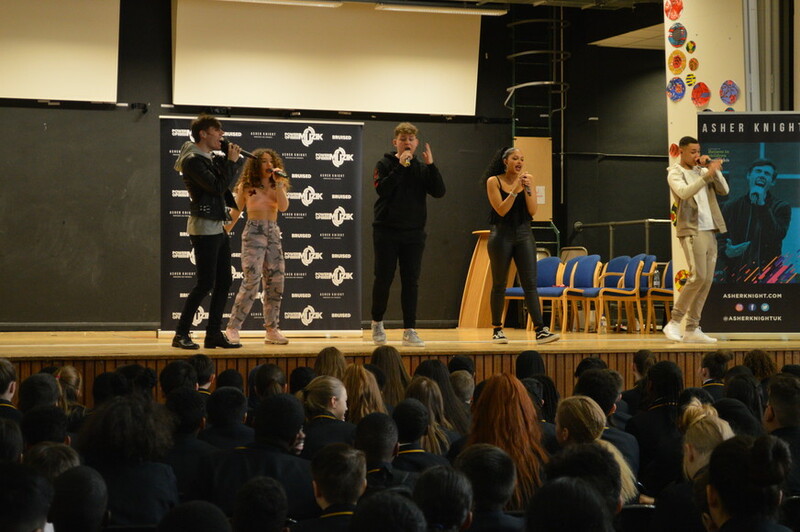 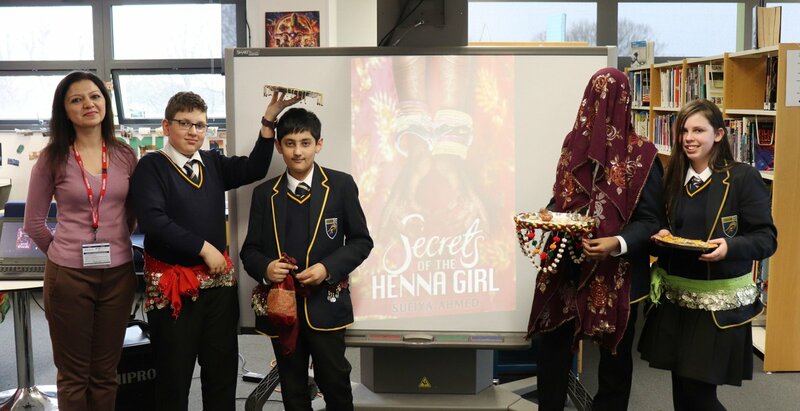 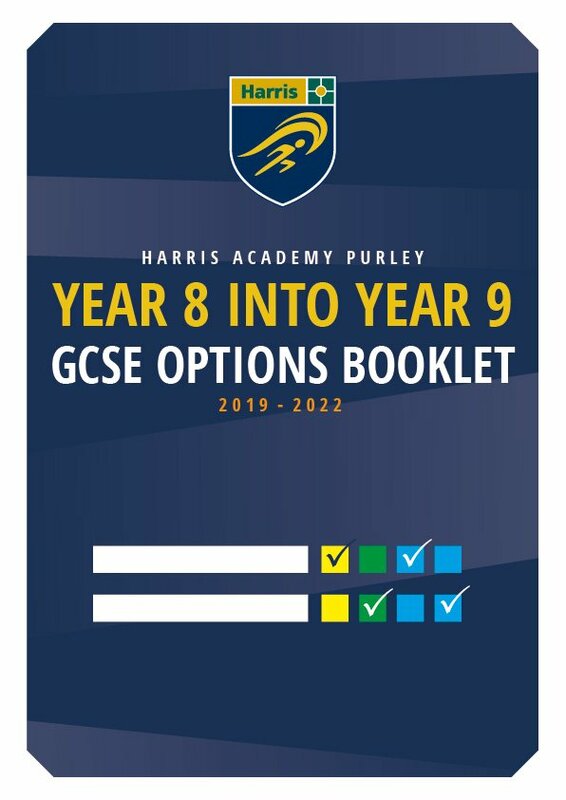 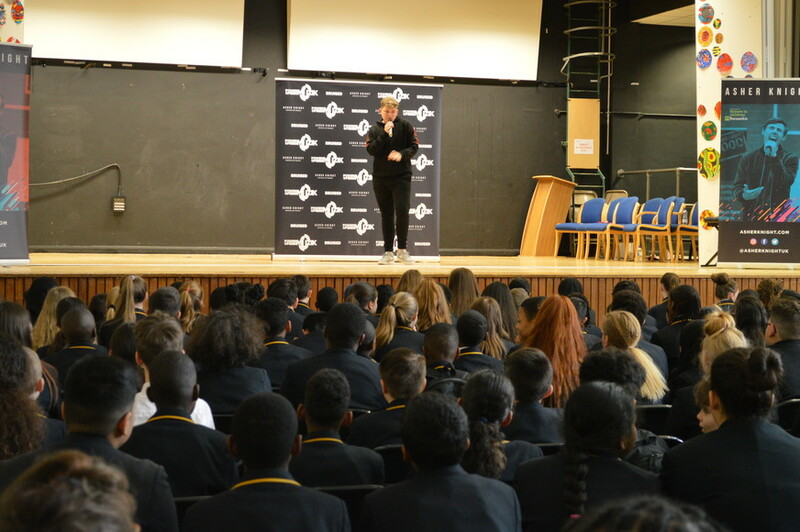 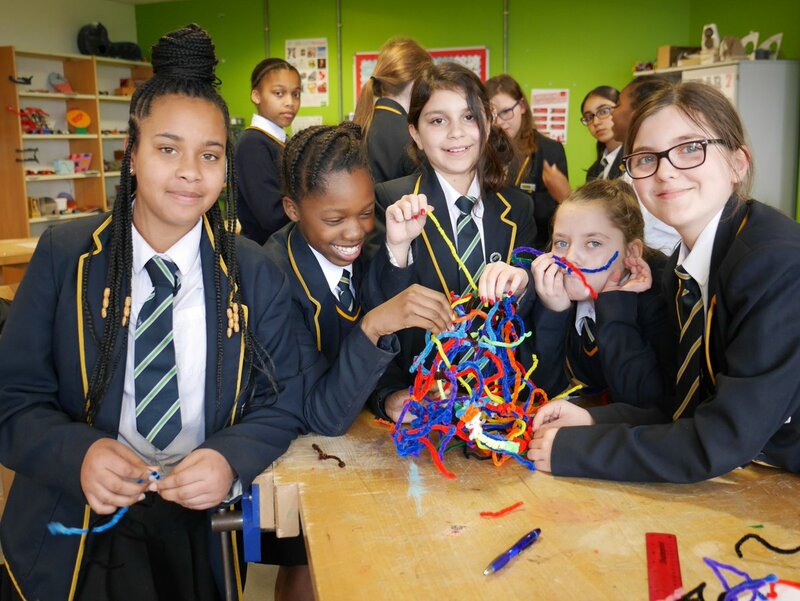 On Tuesday 17th April Harris Academy Purley hosted The Power of Muzik who, with the support of music charity Barnados, are touring London schools sending an anti-bullying message though their music. 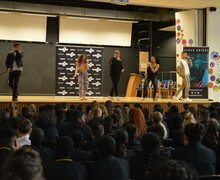 Five exceptionally talented singers performed to Years 7 & 8 their original hits all within the bullying theme. 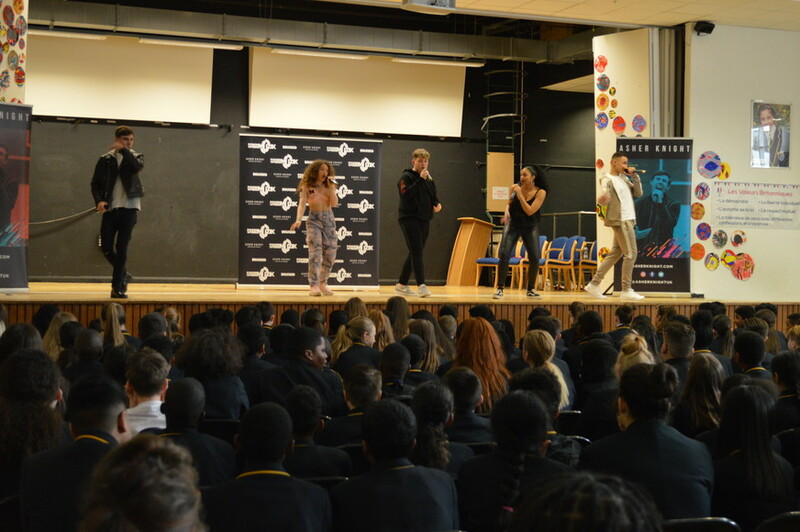 They shared their personal teenage experiences and how they overcome their circumstances and become the excellent performers they are today. 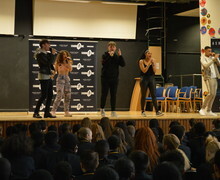 They encourages students to follow their dreams and not take notice of the negativity around them. 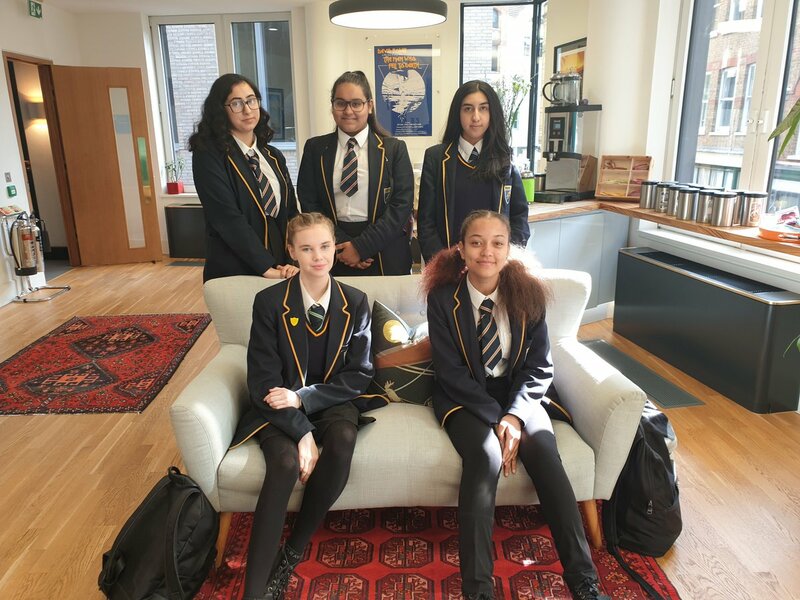 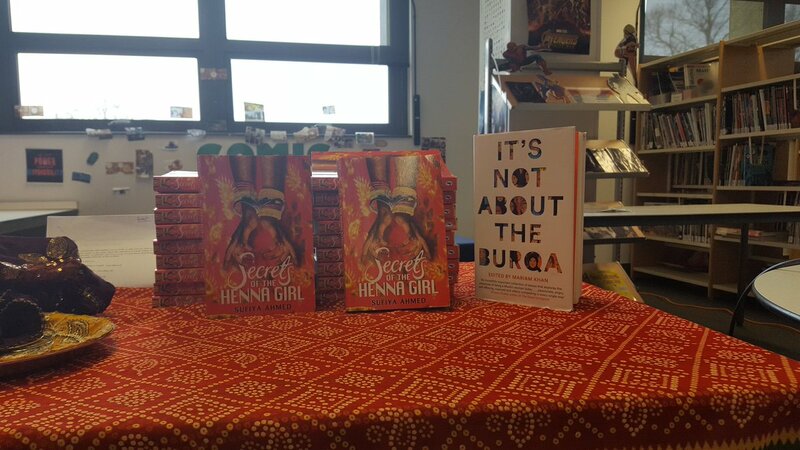 Sharon Ave from Year 8: ìIt was very interesting and inspirational to hear them describe their stories and use music to put their point across.í Charlotte Lock said: ëIt was breathtaking and inspiringí. 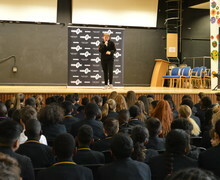 It was a thoroughly enjoyable morning.